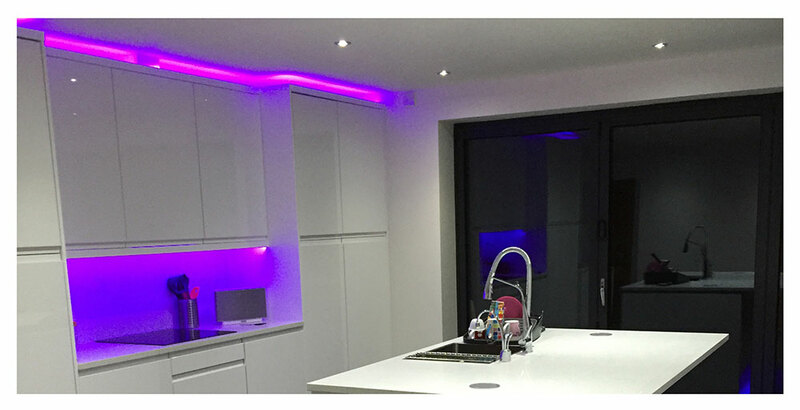 KNHB provide kitchen designs, fitting & installations across Birmingham. We install all the major kitchen brands, including Magnet, Howdens, B&Q and Wickes etc with no job too small. We are highly trained in all aspects of building work including bricklaying, electrical, plumbing, tiling and plastering, so we don't need to rely on third party contractors to assist, this helps keep costs lower for you and enables us to completely guarantee our work. 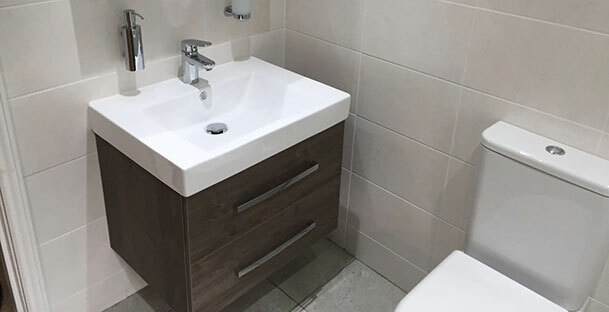 We've built a reputation for exceeding our customers' expectations so you'll be pleased to hear that all our work comes with a 12 month guarantee. We are able to give practical advice and if you are struggling to decide which units, kitchen tiles or appliances will work best for you or your family, we can help. If you have already purchased your kitchen from a showroom, or wish to source your own materials, we will still be happy to carry out a professional kitchen installation for you. 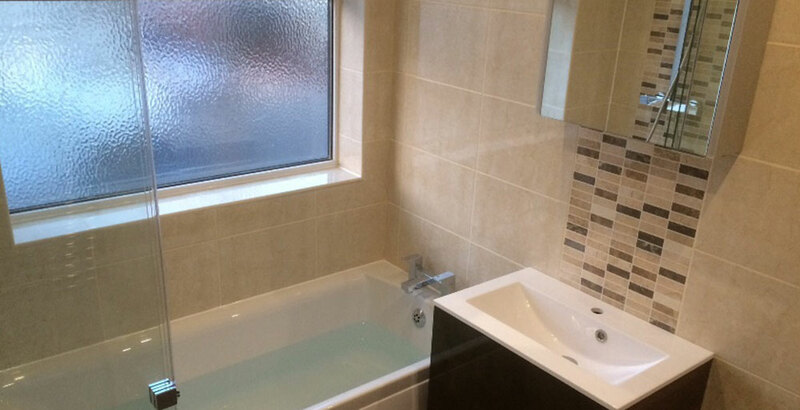 We can cover everything from layout and installation, plumbing, electrical wiring and tiling. For friendly, practical advice please call us free on 0800 622 6823. All projects are personally overseen and managed by the businesses owners. We pride ourselves on completing and finishing one job before we begin another so you can always be assured of our complete attention. All of our work comes with a 12 month guarantee. We want to ensure that you are delighted with your new kitchen, not just on day 1, but even 12 months after it was installed. We pride ourselves on helping customers and forging long-term relationships. Jon fitted our bathroom and downstairs loo recently. Both spaces were slightly awkward and on the small side and we needed someone not just to carry out the work to a high standard, but also to help us problem solve. We are delighted with the end results but were also very pleased with the process. Jon is talented and considerate – he is a pleasure to work with. We are now booking him up to refurbish our kitchen. 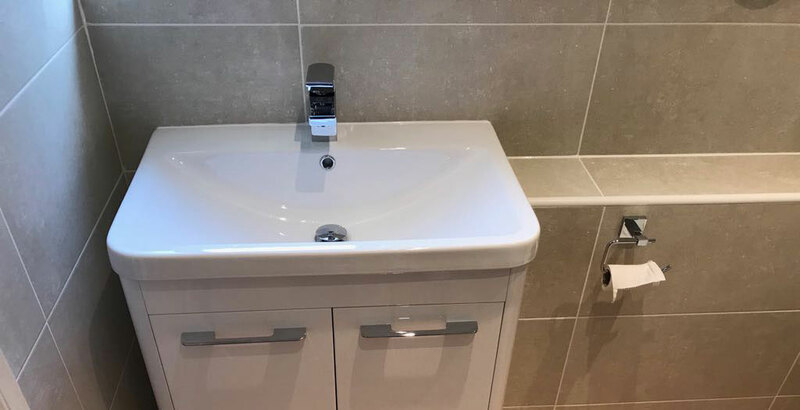 This is the second time we have asked Kings Norton Plumbing and Bathrooms to do a ‘back to brick ‘rebuild of our bathrooms. Jon dis such an amazing job in our first house we didn’t even put the job to tender when we moved….we just phoned Jon. His prices are competitive but his service and the finished product are way beyond the norm. On the first house we tasked Jon with replicating a French Hotel bathroom from a few photos we had taken. He didn’t do that…he improved on it! In the two years we used it not one single item came loose or failed and there were 4 adults using it. 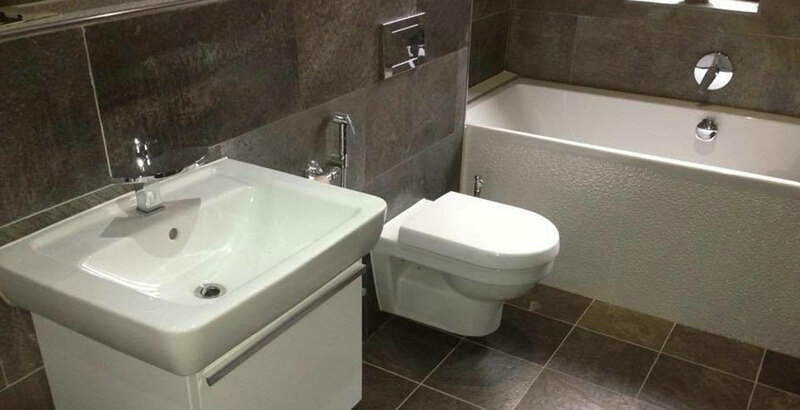 When we came to sell it was the bathroom that helped us get the asking price on day one. It was no surprise to us that Jon achieved the same standard in our new home. He has a wealth of knowledge and the conviction of his skills which, in our opinion, puts him at the top of his game. 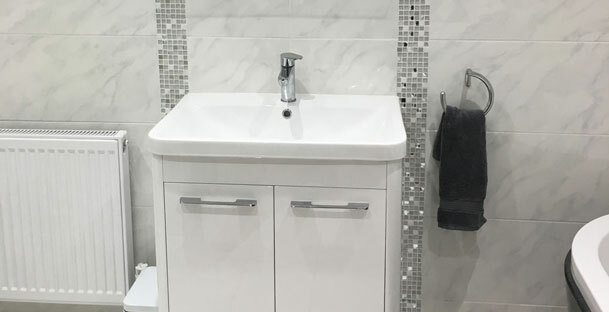 Maximising space in small bathrooms. Advice for choosing the right shower. Preventing mould in a new bathroom. Our recommended brands for new showers & taps. Plus email notification of new advice and offers as soon as we get them. 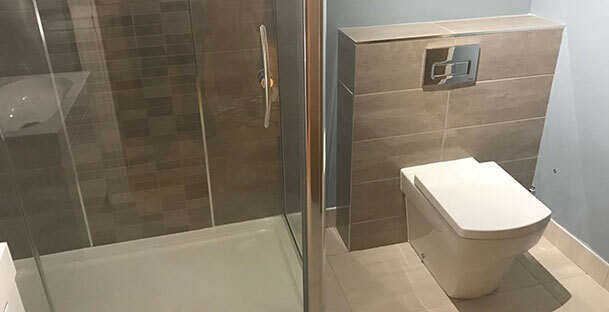 As Kings Norton Heating & Bathrooms we have built up a loyal customer base in Kings Norton, Edgbaston, Harborne, Cotteridge, Selly Oak, Northfield, Kings Heath, Hall Green, Moseley, Rubery, Rednal, Barnt Green and the surrounding areas of Birmingham. 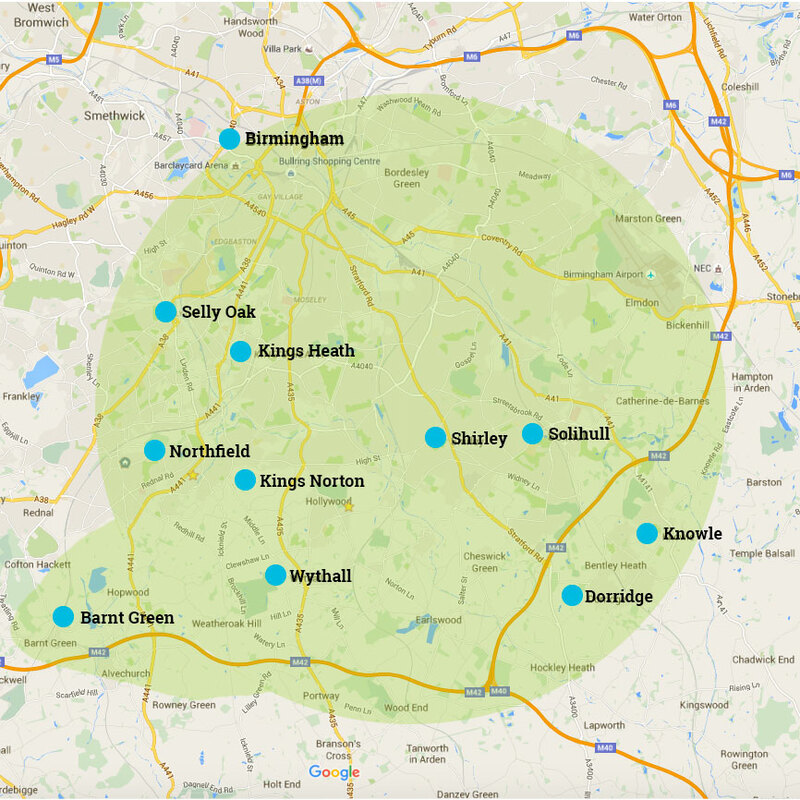 Originally starting in the Hockley Heath area we also have a number of happy customers in the Solihull, Warwickshire and south Birmingham region.